Jerry Perezchica is Director of Marketing at Decron Properties Corp. He is responsible for overall marketing strategy and implementation, including online demand generation, SEO/SEM, branding, and social media. He is passionate about the customer experience and how to continually improve service. 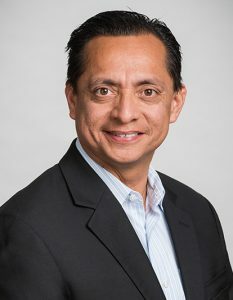 Jerry earned an MBA in marketing from Pepperdine University, and received his bachelor’s degree from California State University Long Beach. With over twenty years of marketing and management experience, Jerry has held positions at Archstone Apartments, Western National Group, and Oakwood Worldwide. He is married with a daughter and son.